A modification is a change made to a vehicle from the original factory specification. 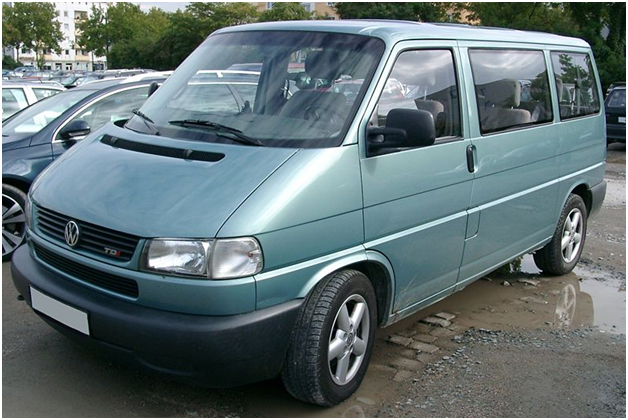 Modifying your van has many benefits and can improve your van significantly. However, the downside is that it can affect your insurance by changing the group your van falls under and potentially making your costs higher. Not all modifications will directly increase your van insurance costs. Insurance companies work out their prices based on how much risk of theft or accidents they think your vehicle has. Any modifications that place your vehicle at a higher risk will increase your insurance prices, whereas changes that can reduce it will lower your costs. However, it is important to be aware that almost all modifications you make are increasing your van's value and putting your van at a higher risk of being stolen, so most insurers will increase your costs no matter what. It is essential to declare all modifications, including those that don’t seem significant, such as racking and vanlining. Even small changes to a van can change the group you fall under. If you fail to do so, your insurance could be invalid. Although declaring all these changes can cost you more initially, it could save you a lot of money in the future if anything happens to your van. 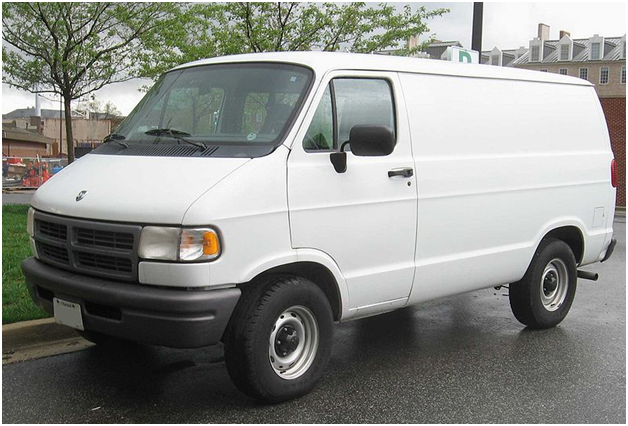 One way to help lower your insurance costs is by making your van’s security measures better. For examples, adding high-security locks such as http://www.vehicle-accessories.net/Security/Van-Locks to your van or installing security cameras can help. Ensuring your van's security will reduce the risk of your van being stolen or broken into, and your insurance company may lower your costs. Many insurance companies have different prices, so it is best to shop around and look for the best one for modified vans you can find. Spend some time researching, and use websites such as Go Compare to find the best insurance for you. Another easy way to lower your van insurance price if you use it for a business is by getting your company's name written on the vehicle. This allows it to be identified more easily if it is stolen and can deter theft, and insurance companies often take this into consideration when setting prices.